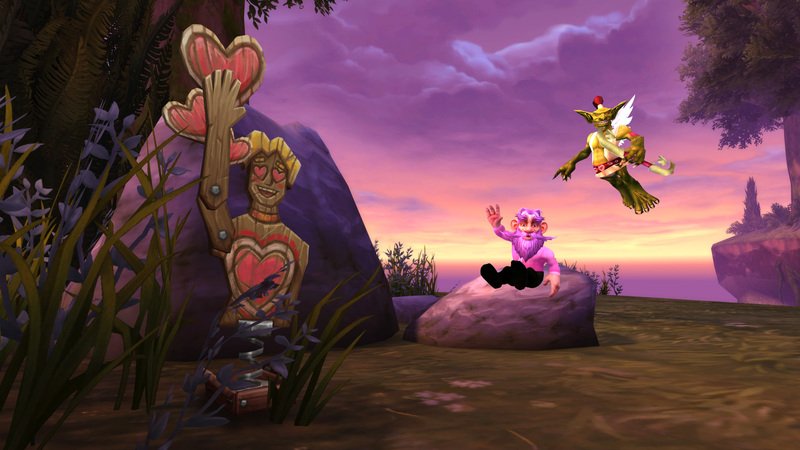 Love Is In The Air 2019 Event Guide Now Available! Tuesday, February 12th, 2019 by Zygor (2 months ago). 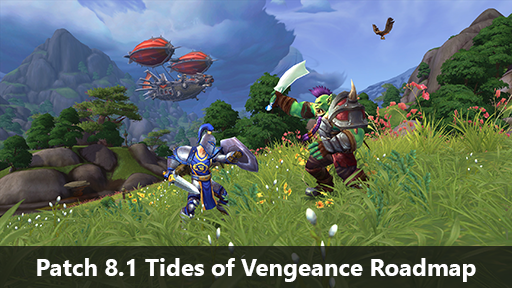 The 2019 version of the Love is in the Air event is now underway and our guides have been fully updated (Version 7.0.19784) to reflect the new changes to the quests, dailies, and achievements. 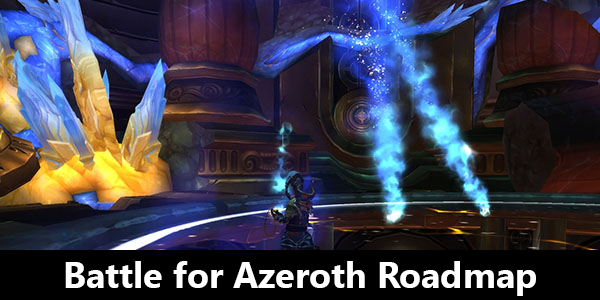 Elite Members can download this update at no additional cost using the Zygor Guides Client. Members who own the previous standalone version of the Dailies and Events guide also receive the update. Not an Elite Member? Click here to signup now.